The Bund is regarded as the symbol of Shanghai with its magnificent landmarks. 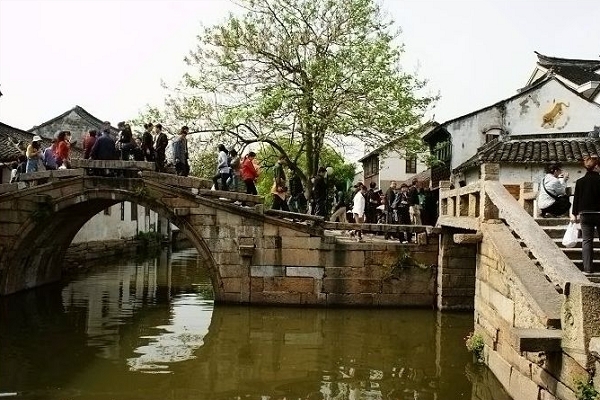 It is actually a waterfront area of Pu Xi (West City/Shanghai Old Town) that faces the newer part of Shanghai - Pu Dong (East City/Shanghai New Town), with the renowned Huangpu River flowing in between. 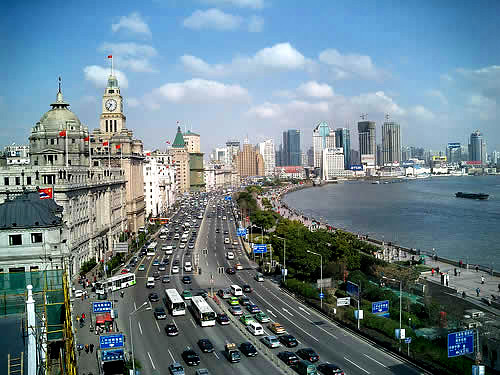 Here in the bund, you can see the essence of Shanghai, the prosperous, historical and elegant Shanghai. 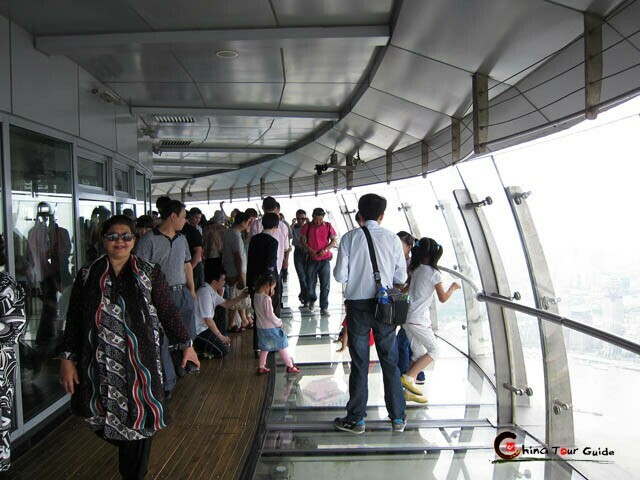 So, it is not exaggerating to say, if you have never been to the Bund, then you have never been to Shanghai. 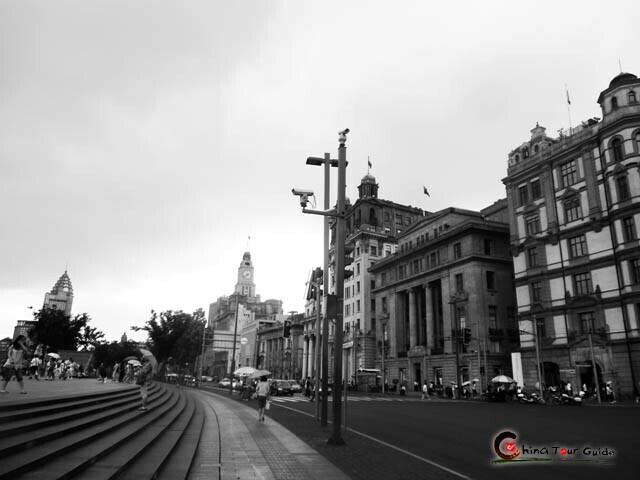 The Bund is also an epitome of Shanghai's history. Dating back to the time from the 1840's to the 1930's, many foreign businesses snatched the Bund to establish concessions, banks, headquarters, consulates and so on. 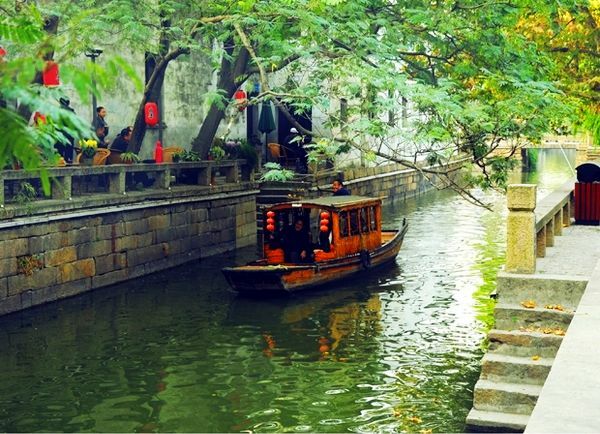 Hence, Shanghai, a small seaside town one hundred years ago, rose to be the largest city in China. It also earned the reputation of "The Oriental Wall Street". 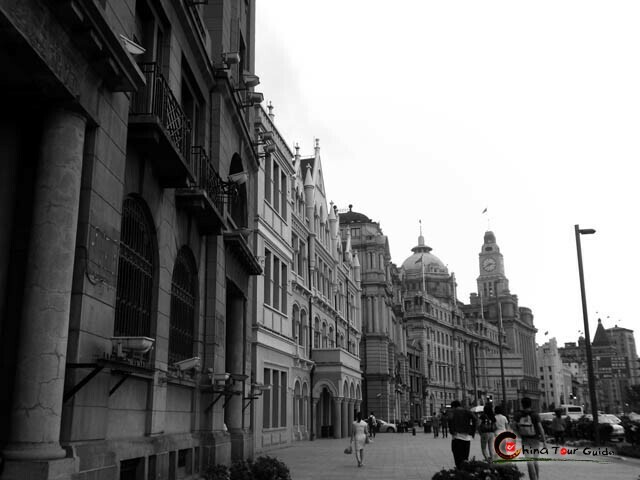 Even today, visitors can still feel the prosperity of the old Shanghai, when looking at those old buildings at the bund. 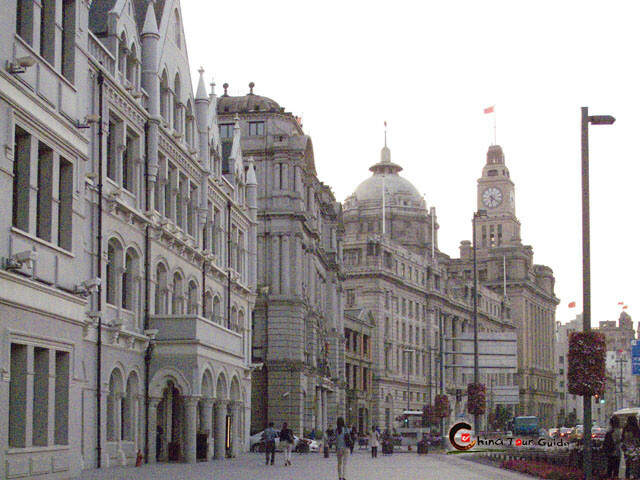 To the west of the Bund, there are group of magnificent buildings standing in various styles, Gothic, Baroque, Rome, Renaissance, Classic and the combination of Eastern and Western style. Although these buildings were completed at different time and are in different styles, the main elements of these buildings are fairly unified and the overall outline is well coordinated. Strolling on the Bund at night is an amazing experience, as the skyline on both sides of Huangpu River is illuminated, including the grand buildings at the Bund and the Oriental Pearl TV Tower and the skyscrapers arcoss the river.